Horror and science fiction merge effortlessly in 1960 British classic Village of the Damned. Creepy blonde haired children, whose terrifying powers threaten humanity, must be stopped after they take over a small English village. In 1964 the ‘sort of’ sequel was released. 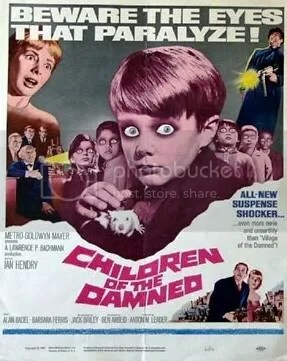 Children of the Damned assumes you have seen its predecessor and plunges instantly into a follow up story where we witness school students undergoing puzzles and tests; identifying one child as exceptionally intelligent. Horror sequels rarely live up to the first instalment and it is almost entirely unheard of for them to exceed the ambitions and substance of the first film. Then why is it that I was so impressed with Children of the Damned? It may seem alarming but I was genuinely more moved and captivated by the sequel than Village of the Damned. This may be because Children of the Damned is by no means a horror film; it is something completely separate. Perhaps I should stress here just how much I like the first film. Village of the Damned is slick and exciting; full of suspense and thrills and dances between the horror and science fiction genres remarkably effectively. The children are terrifying in a way that could not be recreated in this reboot/sequel. It has not aged or become dated in over fifty years and its message about the fear of the unknown and the threat of brainwashing – that we saw leak into so many science fiction films after the McCarthy witch hunts in 1950s Hollywood – remains hard-hitting and clear. 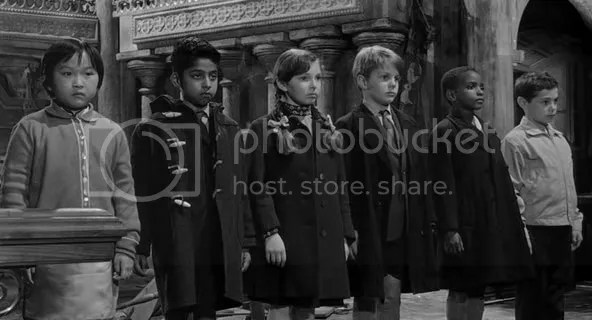 Children of the Damned, despite still being a British film, extends its storyline outside of England and becomes a global tale as six children from different nations are brought together to be studied in London. All six children share similar gifts and abilities that instantly threaten and fascinate scientists and detectives. After the children escape and begin to prepare their own plot, the story becomes a lot more focussed on the ethics of human kind. Twists and turns, along with an entirely different style of cinema, opens up this story that has stronger messages than Village of the Damned and chooses to deliver them in a much more subtle and artistic way. Children of the Damned flirts much more with film noir cinema than horror cinema. Suspense is higher here and the children who remain muted for the majority of the film are more intriguing and mysterious. Looking at the global reaction to the children and the threat that they pose for Earth gives this sequel a fascinating political stand point. The children’s intentions remain unclear to the audience as well as the adult characters, therefore placing us, the viewers, in the same confused position as the governments, embassies and citizens. Human nature, human threat and the human instinct to protect and destroy are all examined under the cinematic microscope here, highlighted and criticised. The threat of communism that Village of the Damned references is replaced in Children of the Damned by the threat of machinery. When one of man’s most simplistic tools is responsible for an error that has disastrous and irreversible consequences you are left with a lot to think about and I couldn’t help but take delight in this film’s subtlety and slight smugness. 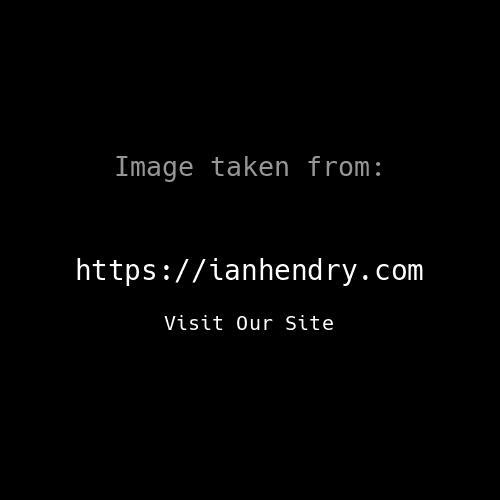 Tags: 1960s, British Cinema, British Film, Children of the Damned, Film Review, Horror, Movie, Review, Science Fiction, Sequels, Village of the Damned. Bookmark the permalink. 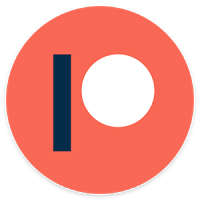 Previous post ← Match Point.